Up by 5:30 a.m. to prepare breakfast, bag lunches, and load up the car. Then off to 4 different schools in 4 different directions. 6 children. 6 schedules. 1 Foster Parent who manages it all. This is a mere snapshot of the very full and busy days our full-time, professional Foster Parents face on a daily basis. No matter the challenge or responsibility, they handle it with humility, positivity, and never miss a beat. That’s why we consider our Foster Parents rock stars. Who are SOS Children’s Villages Illinois Foster Parents? Our Foster Parents have a passion for SOS Children’s Villages Illinois’ mission to keep brothers and sisters in foster care together and help them grow into caring, productive, and self-reliant adults. 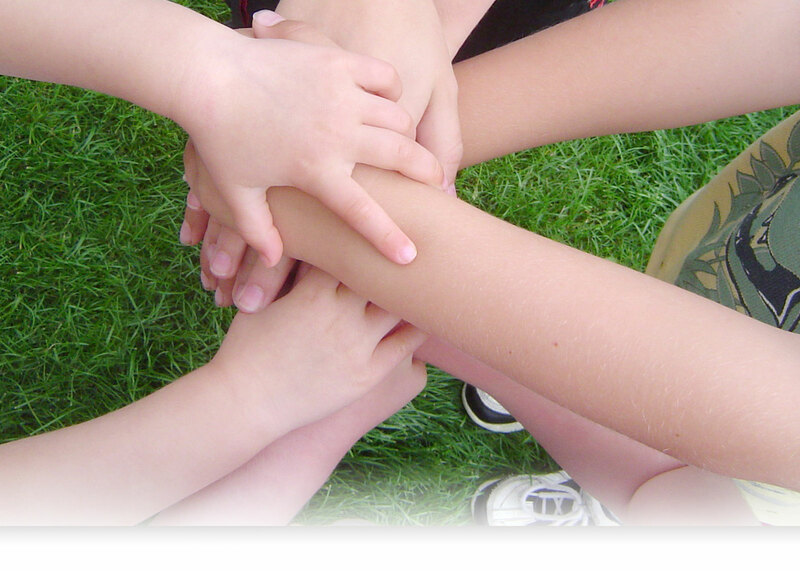 Many are service-driven individuals who have a background in and passion for child welfare and child care. They are mothers, fathers, couples, or single individuals who make a very significant decision to commit their time and passion to becoming full-time, professional Foster Parents. SOS Children’s Villages Illinois Foster Parents don’t clock in and clock out and return home at the end of the day: they make a very real change to their lives when joining our team in this role. Our Foster Parents move into one of our three Chicagoland Villages and take care of up to six brothers and sisters in a single-family home in one of those Villages. SOS Illinois Foster Parents attend to the daily schedules and diverse needs of each of the children in their home, nearly 24/7 (our part-time, on-call Relief Parents provide weekly relief time). As full-time, professional SOS Children’s Villages Illinois Foster Parents, their role is so much more than just a job. Our Foster Parents are deeply invested in the healing, development, and growth of the brothers and sisters in their care on a daily and ongoing basis. SOS Illinois Foster Parents don’t do their important work in isolation. They are supported by our intentional Village communities comprised of Village Directors, child welfare specialists, case workers, clinical therapists, administrative staff, and other Foster Parents. This support extends to each Foster Parent’s continuous professional development through our comprehensive education and training program called SOS University. SOS University’s programming is designed to help our Foster Parents evaluate their homes, implement effective parenting strategies, and strive to best meet the needs of the children in their care. Know a Rock Star for This Important Role? 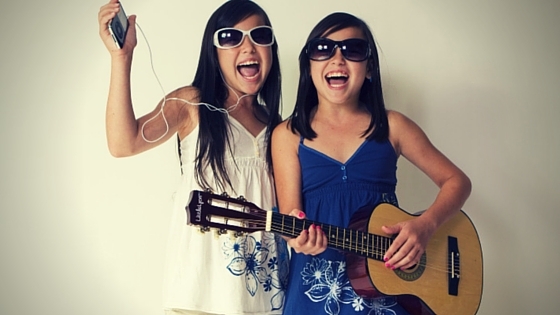 Do you know any rock stars in your life that would make exceptional SOS Children’s Villages Illinois Foster Parents? Share this with them, and send them to Become a Foster Parent where they can read our FAQ and then complete an application. You can also spread the word with us on Twitter, Instagram, and Facebook. Be a fan with us and use the hashtag #OurRockstars. You can help us meet more amazing rock stars and continue to fulfill our mission to help children and families in need. We hope to see you there.